While JLG Australia is perhaps best-known for its high-end access equipment, since 1991 the company has manufactured a range of lighting towers at its Port Macquarie facility. “We employ around 35 people at Port Macquarie, and we’ve got both our manufacturing and engineering teams here on site,” JLG Operations Manager Jarrad Smith, who is in charge of the facility, says. Mr. Smith explains that JLG’s lighting tower range includes (but is not limited to) the Metro Series and the Mining/Heavy Construction LED Series. Designed for use in built-up areas, the Metro Series is suited to applications like roadworks, special events, and construction. 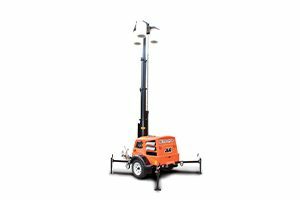 With a choice between LED, metal halide or LED-POD lights, these portable lighting towers deliver value for money without sacrificing on performance or quality. “They’re so easy to handle that they’re suitable for set up by one person. They’ve got a user-friendly controller which can be used to turn the lights on manually, or alternatively, there’s an automatic set on-off function,” Mr. Smith says. The LED Lighting Tower series on the other hand, is designed for more rugged applications, such as on mining sites, as well as heavy construction sites and infrastructure projects. 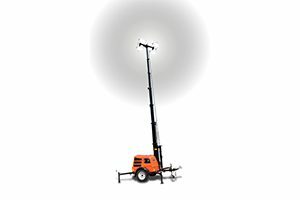 Including 380W 48V DC LED lights that can pan and tilt to ensure optimal lighting coverage, these towers also feature a hydraulic articulated tilt jib to position the lights horizontally and vertically, a hydraulic articulated main boom lift and a hydraulic telescope mast to increase outreach and increase height to 8 m.
Its long extension wind down outriggers can be stowed away for transport and it also has a retractable draw bar to enable multiple side by side loading on the truck tray. “The LED series is actually based on a design that we’ve been using since 2002. We’ve completely upgraded the technology included, with LED lighting, efficient diesel engines and so forth, but structurally it hasn’t needed much alteration. We value what we have as a tried and tested design,” Mr. Smith says. As Mr. Smith explains, this last point is an important part of what makes JLG Australia tick as a lighting tower manufacturer. “These products have always been made locally and we’ve got people at JLG who have been with us for over 30 years. So, whenever we design something, we are able to draw on that wealth of experience and local knowledge,” he says. In other words, as a local manufacturer, JLG Australia has an important edge over its foreign competitors. The components used in the light towers are chosen with the same thing in mind. For example, the engines used in the Metro Series are supplied by Kubota Australia, a company that works with stringent testing protocols based on Australian conditions. Similarly, the tower’s generator and lights are supplied by an Australian company. JLG Australia is firm in its commitment to the entire Australian community. 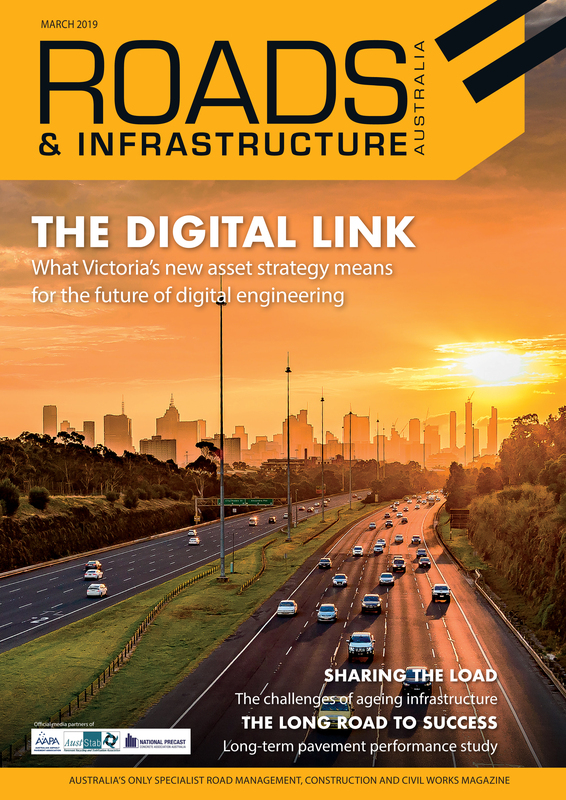 As such, rather than being limited to capital cities and larger metropolitan areas, its service and support extends to more remote rural and regional areas. However, in cases where the issue can’t be solved over the phone, the next step is for one of JLG’s 75-plus field service technicians to pay a visit to the customer. Our technicians have the expertise to cover JLG’s entire product range. As a result, he says JLG’s infrastructure footprint is industry leading. Asked where the industry is headed and what new lighting tower technology we can expect to see in coming years, Mr. Smith was quick to nominate the introduction of Tier-rated engines (which meet emissions standards) as something to watch. JLG Australia is an early adopter in this area – the engines used in the Metro Series (supplied by Kubota Australia) are already Tier 4 rated. Apart from that, he also says hybrid technology looks like being another big development area. “I think that technology’s still a little way off in terms of completely replacing diesel powered LED towers because, at this point in time, you can’t get enough runtime out of hybrid technology to cover a full shift,” Mr. Smith explains. Local knowledge combined with global expertise – sounds like the perfect marriage.